Bodychef offers the most customisable fresh diet meal plans available. It’s simple to use and you can get great results. 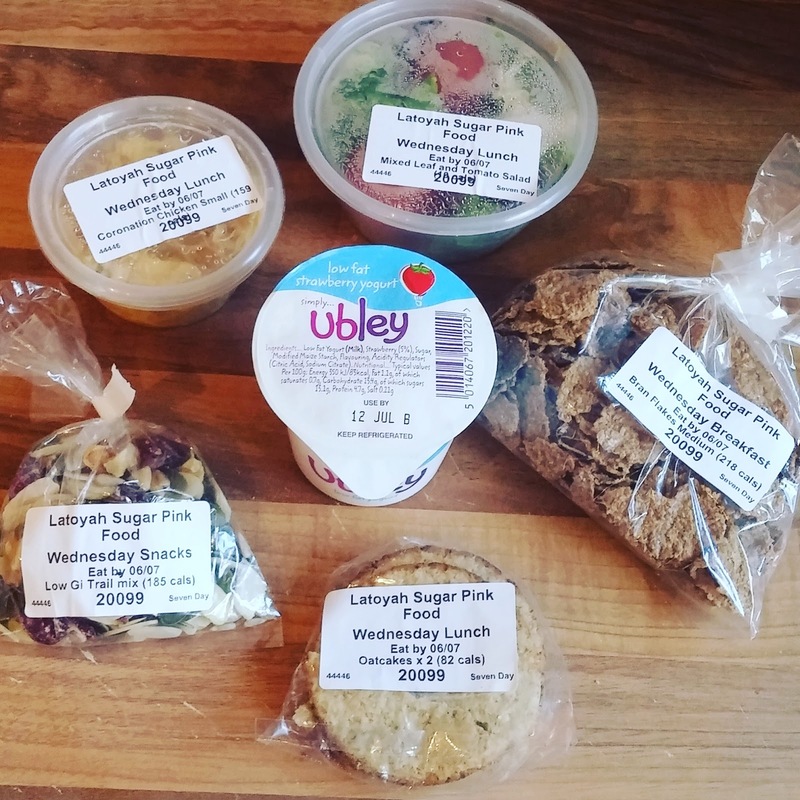 Their food hampers include all of the food that you will need to eat on your personalised diet, for every meal, every day. It’s the delicious and easy way to maintain a healthier lifestyle and lose weight. 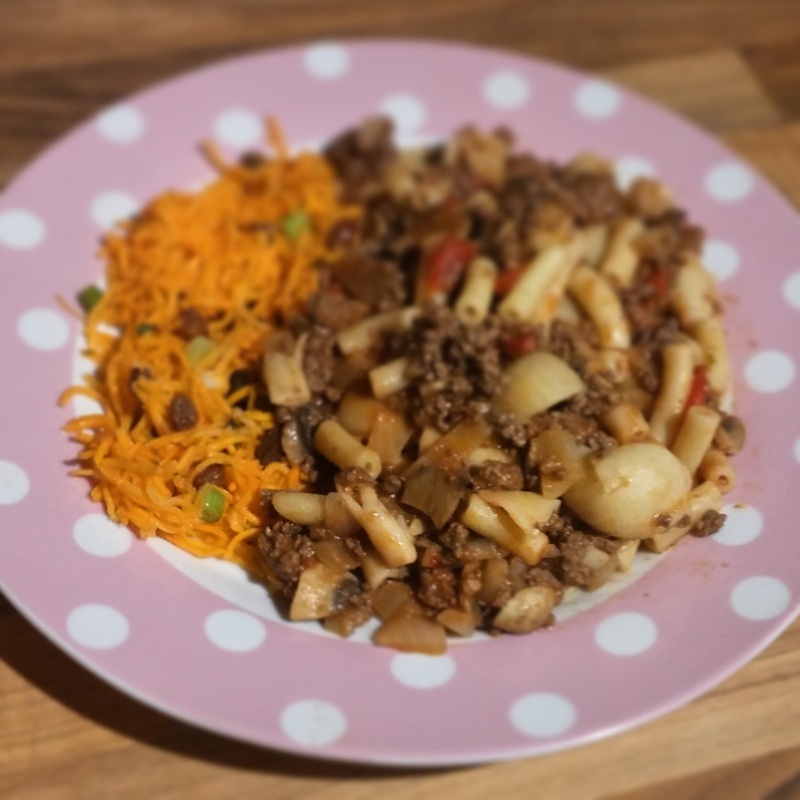 The unique system allows you to exclude, add in and/or swap items to provide an unmatched level of personalisation in your diet plan. 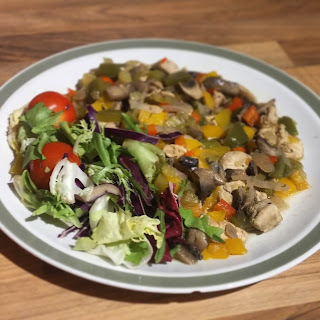 You can choose exactly what diet you want to follow, what calorie level is best for you and have your own plan delivered to your door. They use the freshest ingredients in all of their diet plans and all meals are prepared and delivered in hampers the following day to retain the food’s crisp freshness and mouth-watering taste. They sent me a 3 day hamper to try some of the meals for myself. Day 1 was only dinner and dessert as it is the day the hamper is delivered. I had chicken and chilli stirfry with mixed leaf and tomato salad. 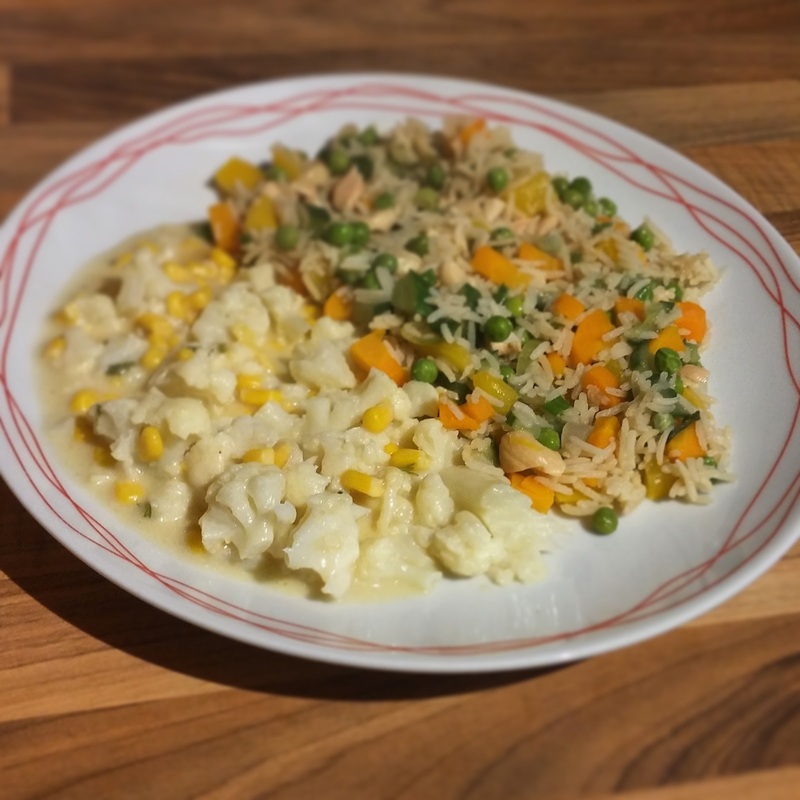 It was really tasty and nothing like a microwave ready meal! All freshly prepared and packed with veg. It is also a decent sized portion as I was a little worried the potions would be tiny. I definitely felt full after eating it. For dessert I had a chocolate biscuit cake which was a little small but delicious. Day 2 was my first full day of food. For breakfast I had bran flakes and yoghurt. For lunch was coronation chicken, oatcakes and a mixed leaf and tomato salad. I found that the amount of salad was tiny and not enough for a full lunch. The coronation chicken was really tasty. I also had snacks of trial mix and oatcakes. For dinner was bolognesse bake with carrot and raisin salad. Again you can tell that the meal has been freshly prepared and isn't in any way like a cheap microwave meal. A decent portion size meant I was full for the whole evening. For pudding was dark chocolate and oat clusters. For breakfast was blueberries and ganola with Brazil nuts and cashew nuts for snacks. Lunch was tuna wholemeal pasta salad with a mixed leaf and tomato salad. This was a much more satisfying lunch than the day before and I was definitely full up afterwards. 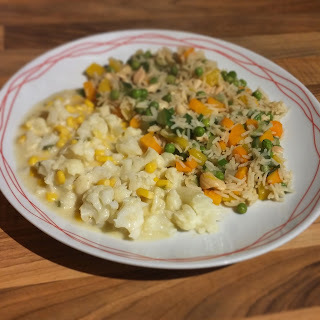 Dinner was cauliflower cheese with special vegetable and nut rice. A decent portion size but I found the cauliflower cheese a little watery, but still really tasty. I then had breakfast and lunch for day 4 which was yoghurt and blueberries, and pitta bread with egg mayonnaise. Overall I was surprised at the variety of dishes on offer and how tasty it all was. I would definitely like to try a full week of a plan to see the results, as it is also really convenient to have meals that can easily be reheated. Have a look at their website to create your own customisable diet plan.